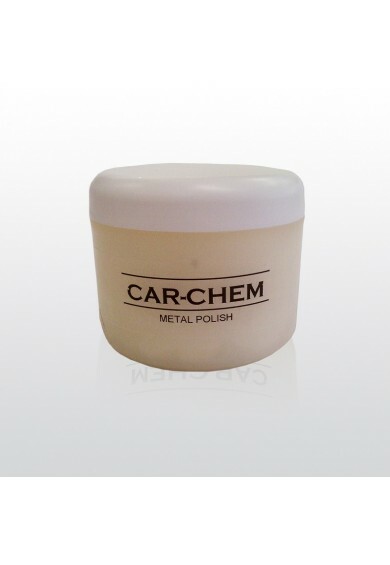 CarChem Metal Cleaner restores a brilliant finish on all types of polishable metal including chromium, stainless steel, copper, brass, aluminium and alloys. 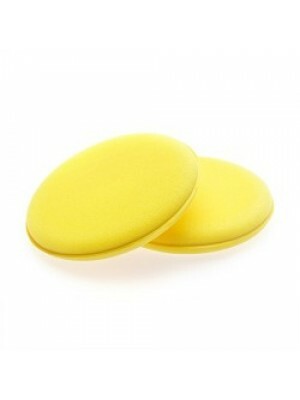 Use on brightwork including hub caps, grilles, headlamps, exhaust, door handles, motorcycle/cycle wheels, forks, hubs and castings. 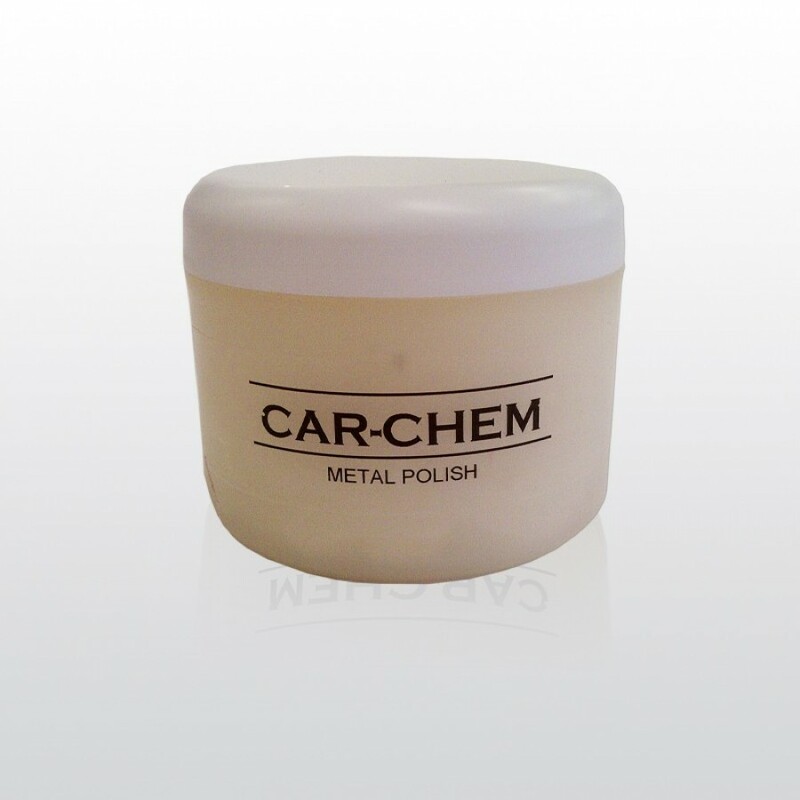 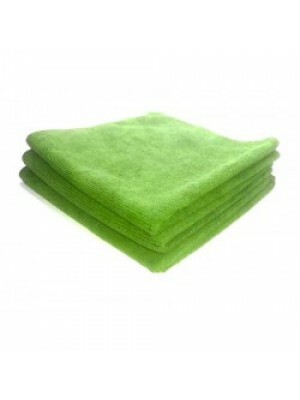 To help preserve shine, finish with CarChem NanoShell.